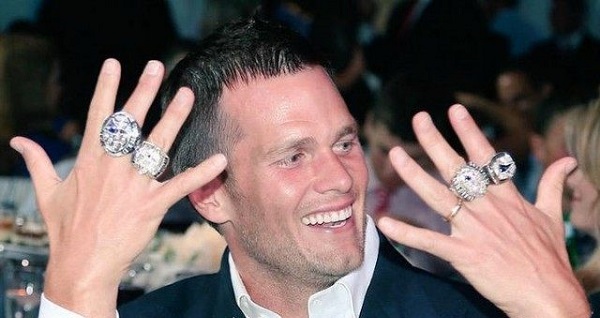 Tom Brady Gets Paid Like The Best QB Ever Should. He’s Filthy Rich! Sources of Income: Patriots contracts and last year’s massive signing bonus, Under Armour, UGGs for men(? ), SmartWater, and more.